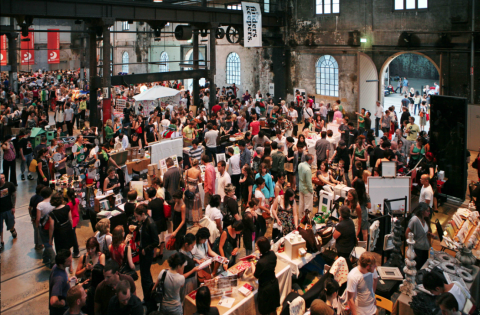 The countdown is on for Sydney’s favourite biannual design market, head down to CarriageWorks in Eveleigh on Friday & Saturday to find and keep something unique from the cream of the crop of Sydney’s indie designers and artists. Expect to see design delights from Elkhorn, Amber and me, Flossy p, Angus & Celeste, White Square, Hideyo and many many more. designers ranging from fashion, accessories, homewares, art, jewellery, object design, childrens there is something for everyone! 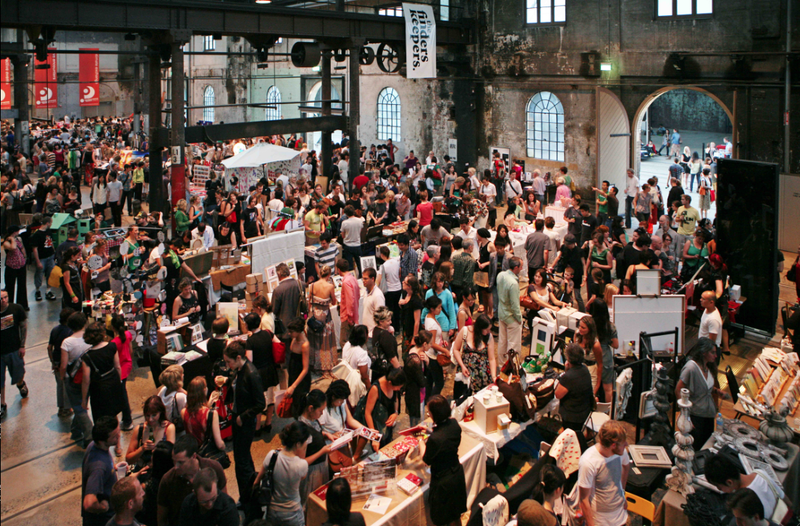 This year the markets will be more interactive than ever before! write a note for the PM with the 3 things project by Oxfam, Learn to knit with the Reef Knot project, Take a quirky polaroid with in an instant photography and watch a Frankie artist paint live or just head on over to the bar grab a drink or two and chill out with fresh tunes from Sydney’s live music scene.